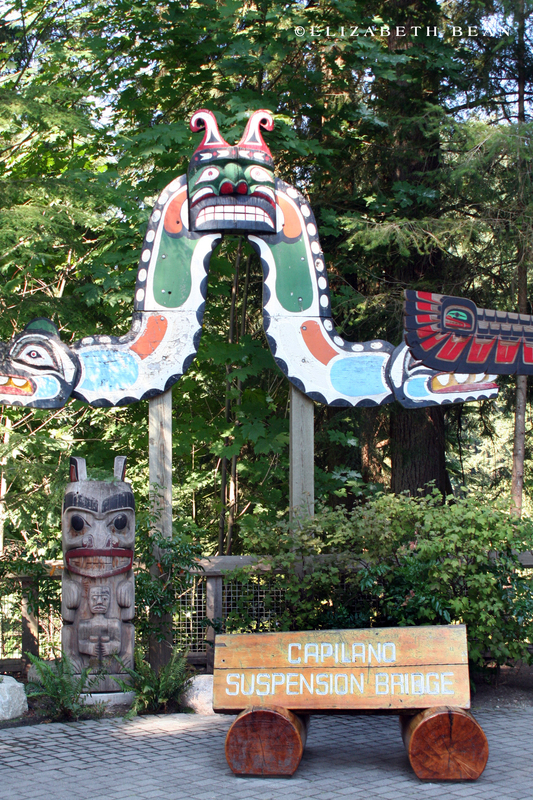 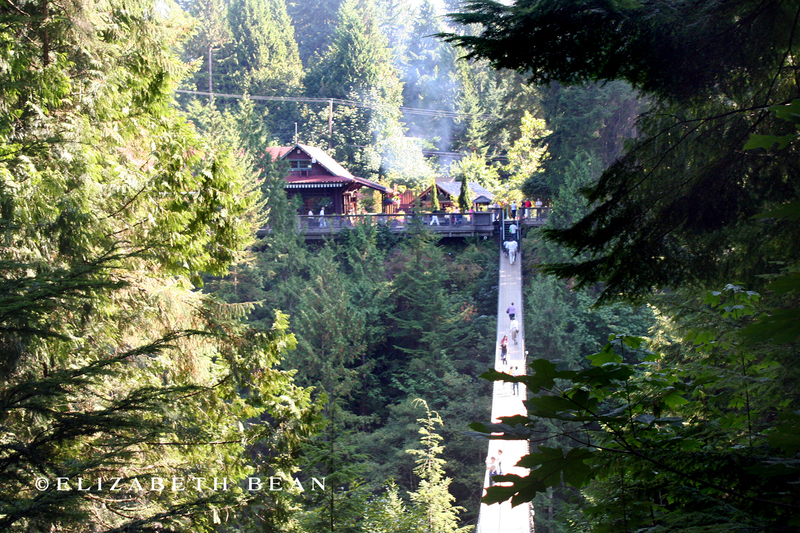 Next time you’re in Vancouver and seeking an adventure, walk across the narrow swaying Capilano Suspension Bridge in North Vancouver. 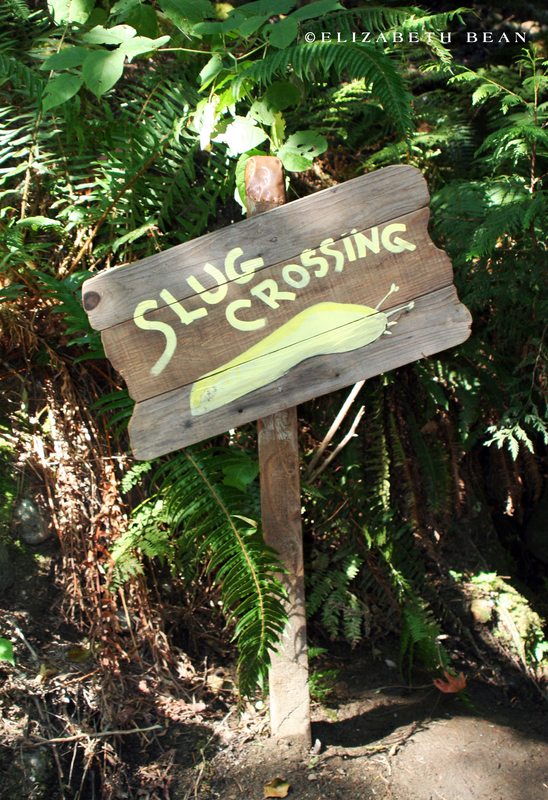 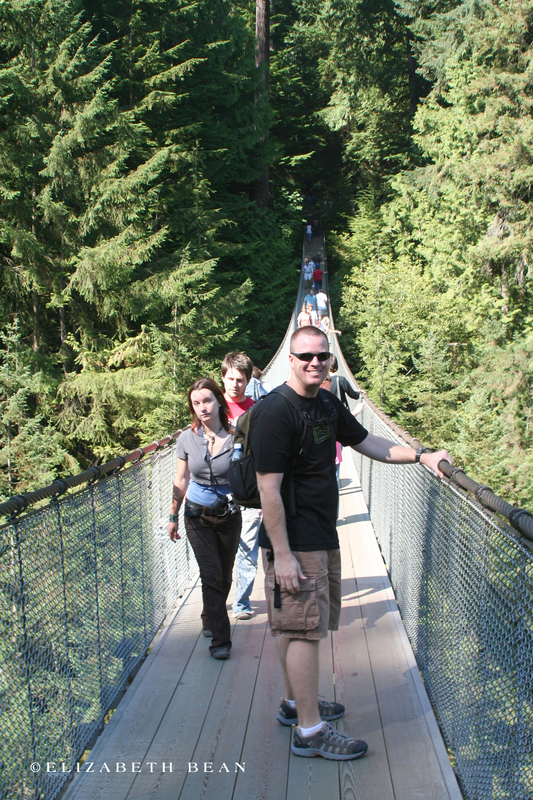 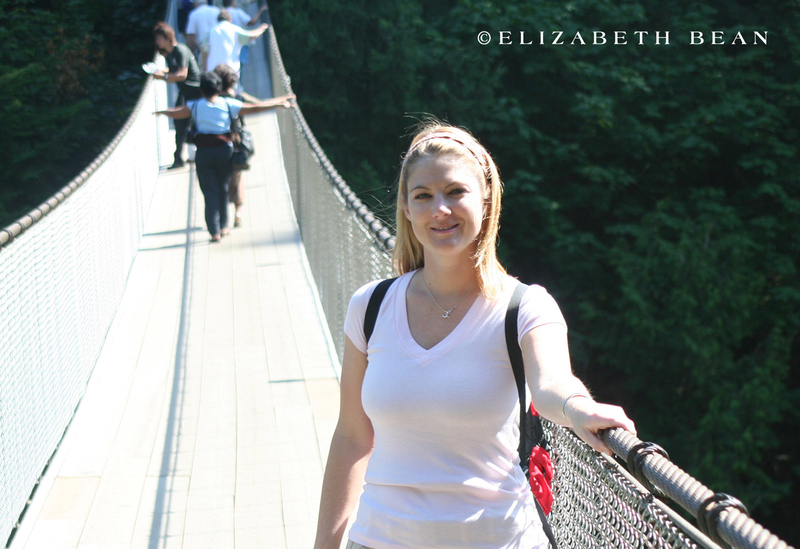 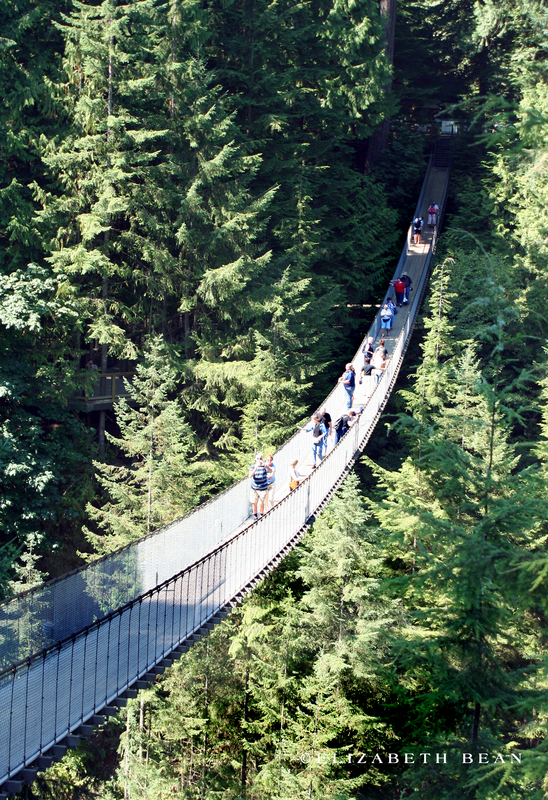 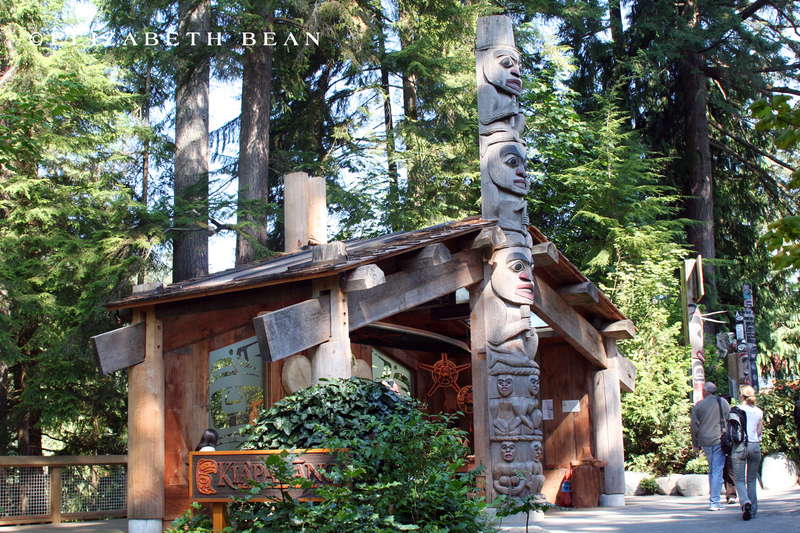 It’s thrilling walking bridge hanging 230 feet above Capilano River, situated in the middle of a northwest rainforest. 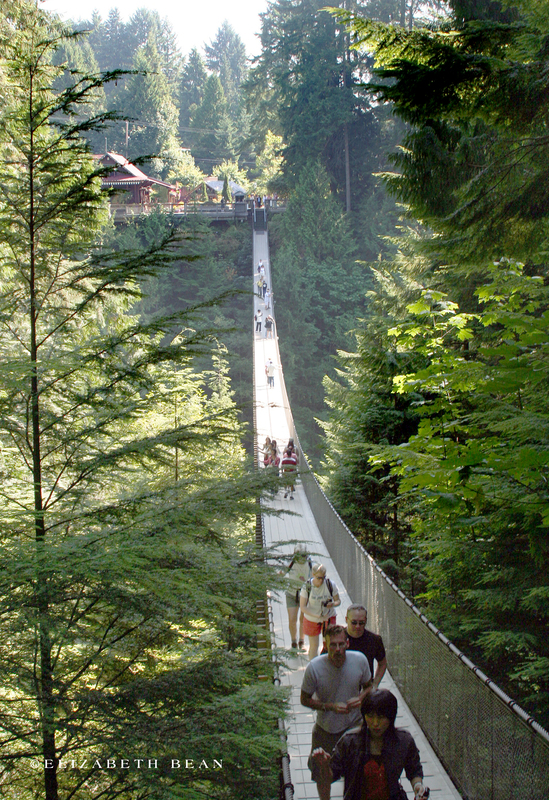 Since our visit in 2006, the park has expanded to include seven more suspension bridges linking together towering evergreen trees with panoramic views of the rainforest and canyon below.